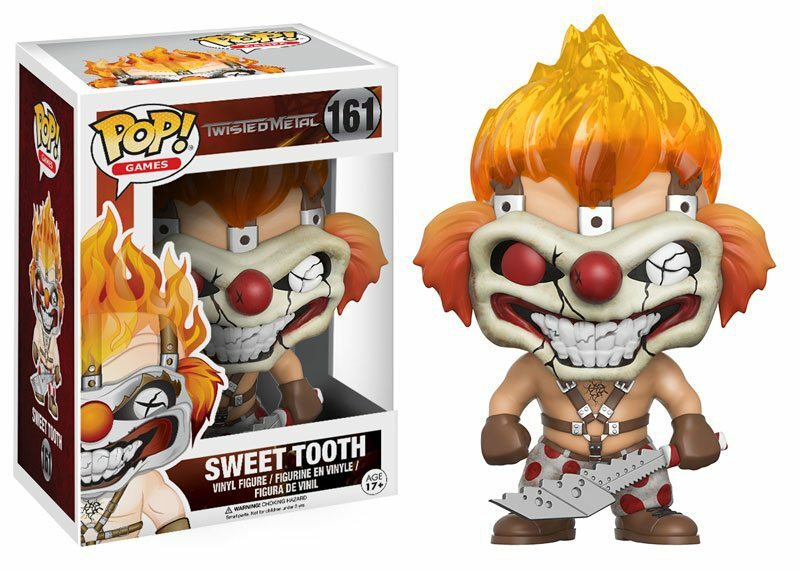 Show Your Love for Twisted Metal with the Sweet Tooth Twisted Metal Funko Pop! Funko teases us with a bit of nostalgia with a peek at their upcoming figure – a Sweet Tooth Twisted Metal Funko Pop! Twisted Metal is coming to Pop! vinyl! of flaming hair and mischievous grin! winter and get ready for mayhem! Too bad for us Pinoy Funko pop enthusiasts and casual gaming geeks the Sweet Tooth Twisted Metal Funko Pop won’t be hitting stores this December but rather on January. This gives us ample time to pre-order and prep our wallets because I’m telling you Funko has no chill. January will also be the release date for the Resident Evil Funko Pop figures so be wary. Previous story AKB48 Team 8 and Starmarie shines at the 60th year of Philippines-Japan Friendship!